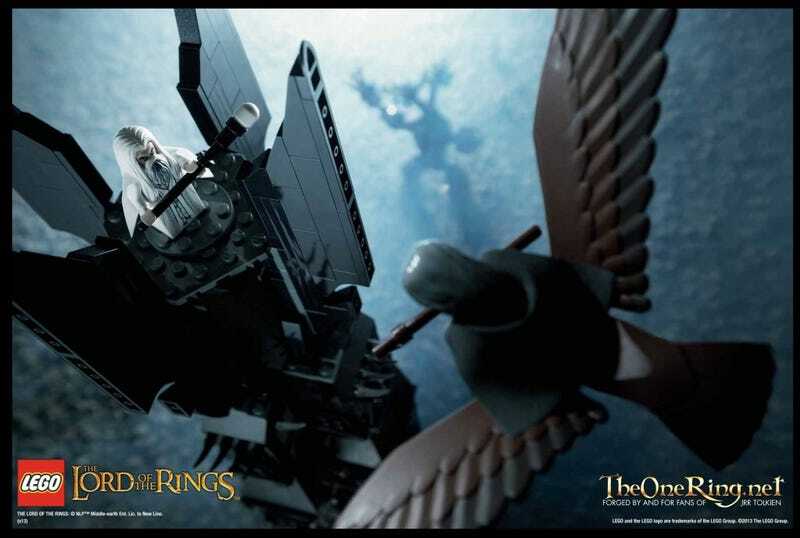 It's not quite as nice as this fanmade creation from 2011, but Lego's official Lord of the Rings Tower of Orthanc set is still pretty fantastic. For $200 US, you get more than 2300 bricks, the 28-inch-tall tower, a 9-inch-tall Ent, Saruman, Gandalf, a bunch of special feature, and more! Check the specs and more pics here.